CPS Camp No. 138 subunit 3, located near Waterloo, Nebraska in a US Government regional nursery, supplied young trees to Kansas, Nebraska, South Dakota, Iowa, Montana and Wyoming. The unit, often referred to as the Two Rivers Unit, opened in spring 1945 and closed in April 1946. 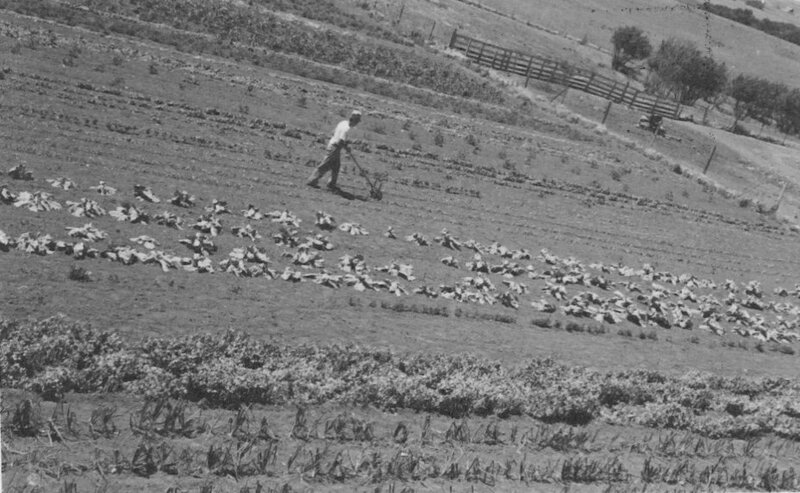 Men planted and cared for the nursery stock. CPS Camp No. 138 subunit 3 was located near Waterloo, Nebraska, which was twenty miles west of Omaha, one and one-half miles east of the Platte River, and one and one-half miles west of the Elkhorn River. 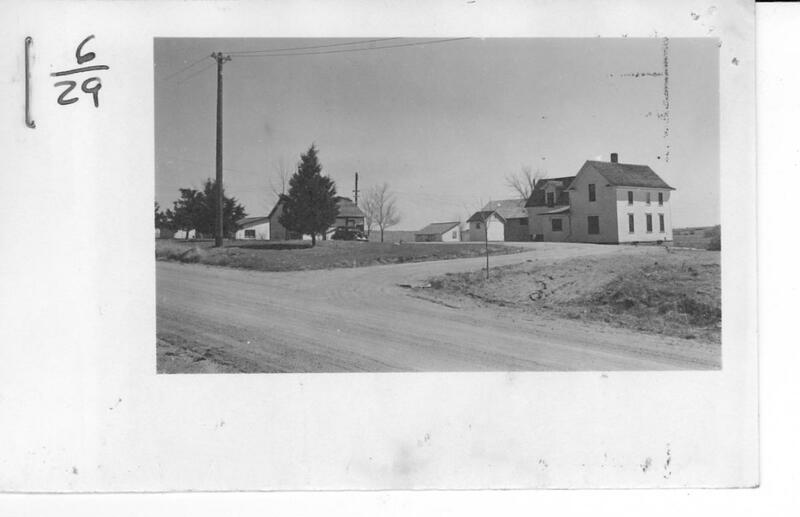 This unit operated by Mennonite Central Committee, opened in spring 1945 as part of an agreement with the Soil Conservation Service to supply fifteen to eighteen assignees to the nursery. 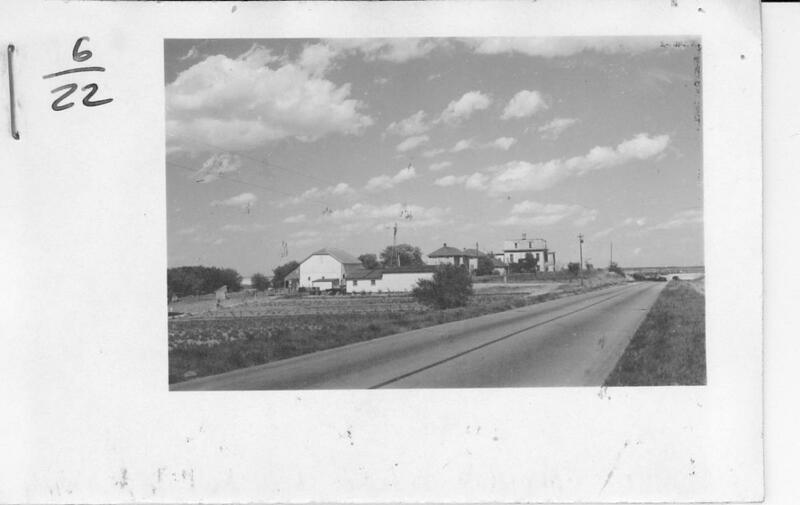 The two buildings of the camp site were located on the nursery grounds, approximately four miles from any town. Fifteen men served in the unit, some married. 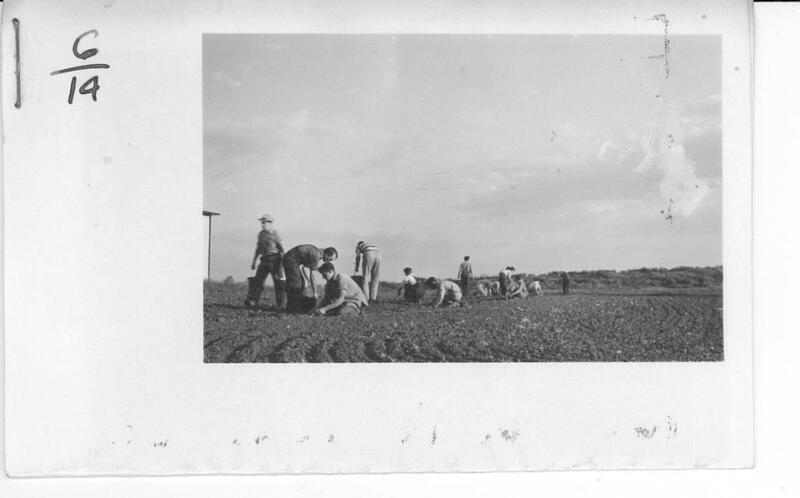 Unit men worked in the Soil Conservations Nursery at Two Rivers, Nebraska, a regional nursery supplying young trees to Kansas, Nebraska, South Dakota, Iowa, Montana and Wyoming. The men planted young trees and cared for the nursery stock on the property of one hundred and sixty tillable acres. The work requirements developed and utilized a greater variety of more specialized technical skills, one of the purposes for entering into the agreement. 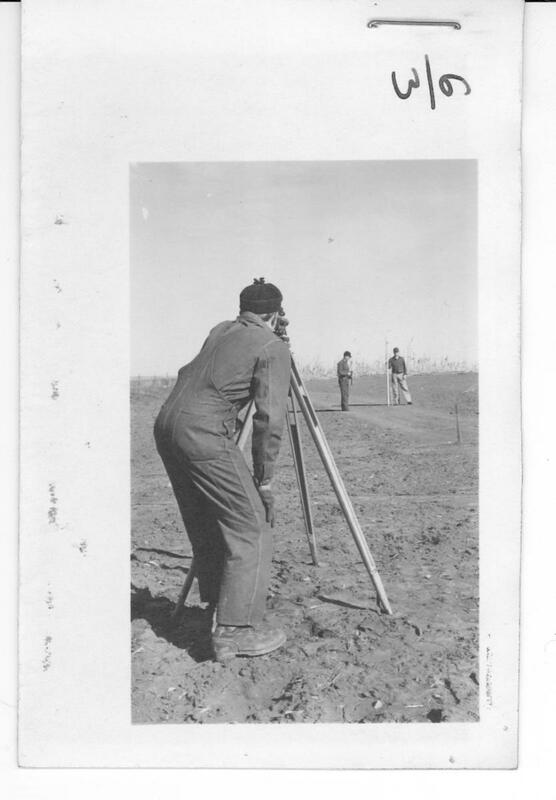 Some of the men worked on the construction of the camp site. 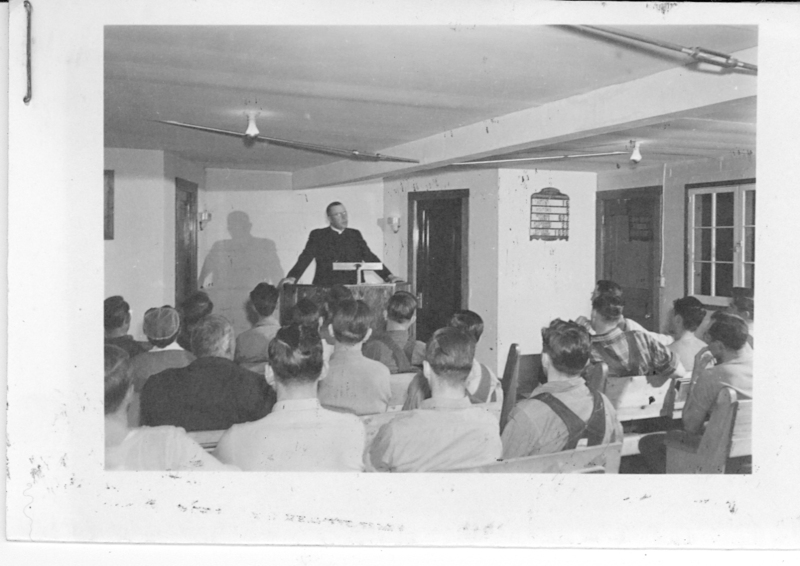 By July 1945, four men served on camp overhead while eleven served in the nursery. The Soil Conservation Service provided shelter, electricity and heat, while MCC furnished food and medical aid for the men. As in other CPS camps and units, men worked without pay, but received a small monthly allowance. 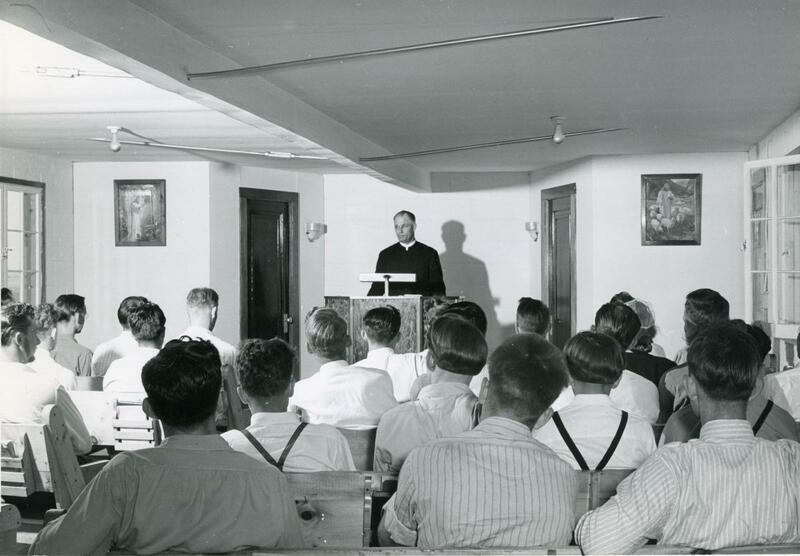 When representatives of the Mennonites, Brethren, and the National Service Board for Religious Objectors met with regional Soil Conservation Service officials in Lincoln, the religious leaders sought the development of small units that would provide a more highly specialized work program to develop and utilize technical skills and provide a camp atmosphere where men could develop a personal philosophy of Christian community living.